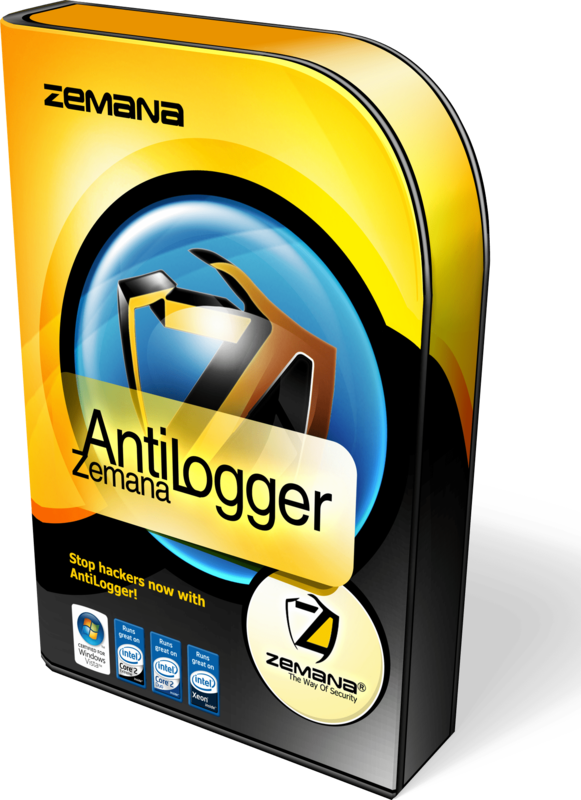 Zemana AntiLogger is an efficient, powerful, lightweight application that blocks hackers’ attacks. 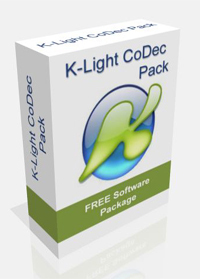 It also eliminates threats from keyloggers, SSL banker Trojans, spyware and other threats. 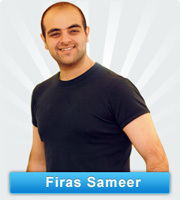 Zemana AntiLogger is programmed to work at the same time with your antivirus. While your antivirus application protects you against most types of known malware, Zemana AntiLogger will detect and stop new, advanced threats developed for specific objectives that may steal your personal and private information via your secured Internet connection. I personally recommend that every user to use Zemana AntiLogger on his/her own computer, and I did not come up with this recommendation only because I tried it on my own, but you may check the awards and reviews that made by professional associations after testing the Zemana AntiLogger and rank it at the top of all other competitive applications in the market. No need to update latest signatures: Unlike normal antivirus and anti-spyware products, Zemana AntiLogger does not use malware signatures after every antivirus updates to prevent malware attacks. You never have to worry about getting the latest update. Bulletproof self-defense: Zemana AntiLogger cannot be deactivated by targeted attacks like normal antivirus app, ensuring continuity of protection and self protection. Compatible with most used security applications: Antivirus, anti-malware, personal firewall, disk encryption, and many other client security tools can continue to operate normally while Zemana AntiLogger is working. Runs Efficiently: Zemana AntiLogger requires few memory resources and it’s virtually invisible to the user. 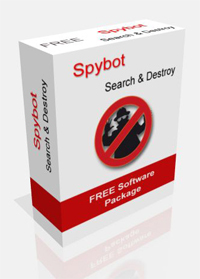 Blocks Zero-day Malware Attacks: Stops viruses, worms, Trojans, spyware executables, and rootkits that elude signature-based tools (i.e., traditional antivirus products). 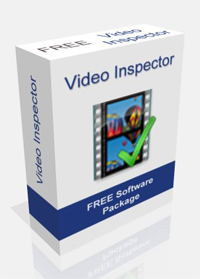 Note: For the above Windows versions also 64-bit is supported.